Enjoy ice cold beverages while you grill. 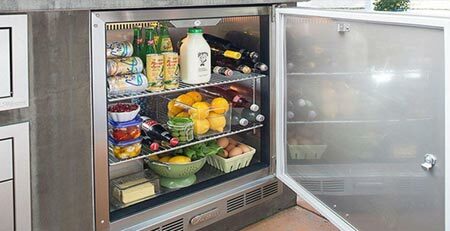 Check out this list of top outdoor compact refrigerators for your outdoor kitchen. We've compiled our favorite ice makers to help you select the one that is best for all your entertaining needs. 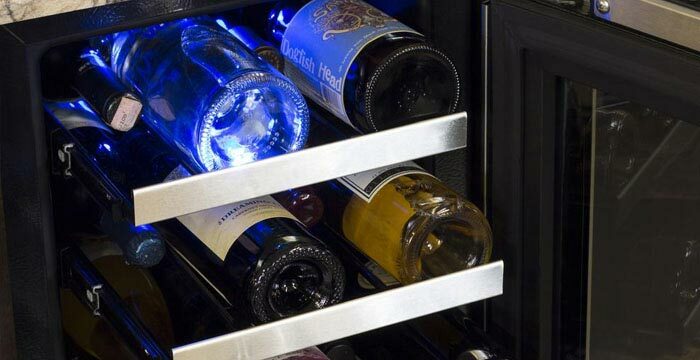 Add the stylish sophistication of a wine cooler to your outdoor kitchen. 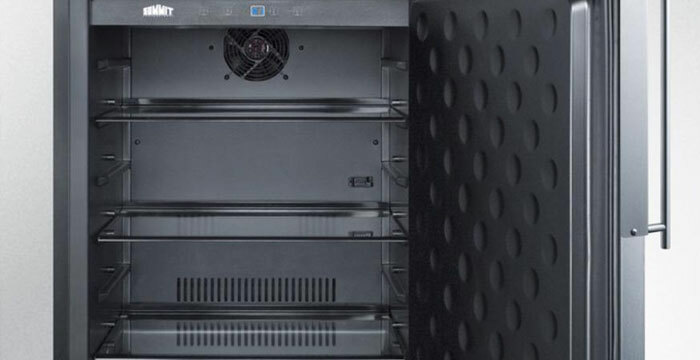 Check out our list of the best outdoor wine coolers. Is there anything better than ice-cold draft beer from the comfort of your patio? 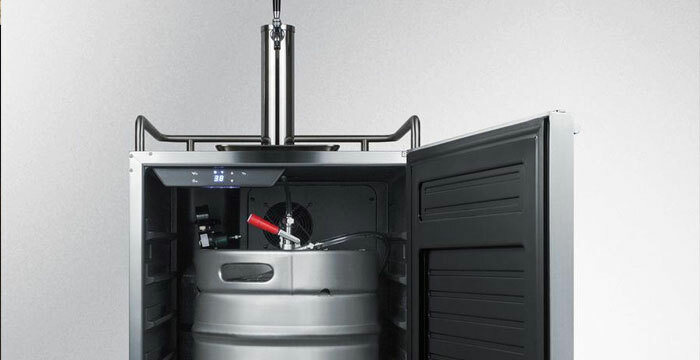 Check out our list of the best outdoor kegerators. 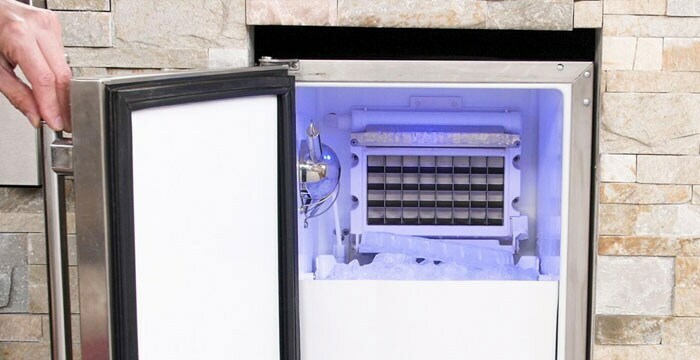 These outdoor mini fridges are all under $1,000 and have been tested for performance and durability to get the job done. 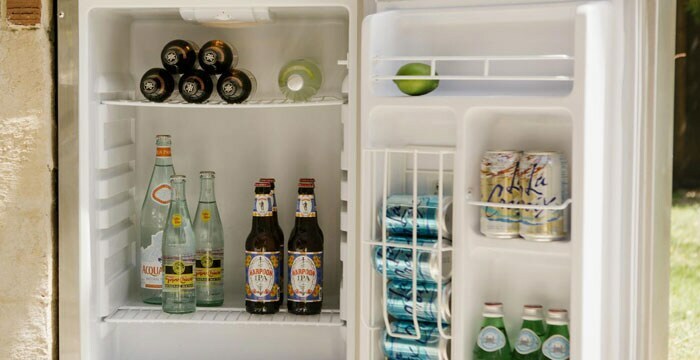 These outdoor compact refrigerators are under $500, and while they may not be the flashiest fridges, they will certainly get the job done.